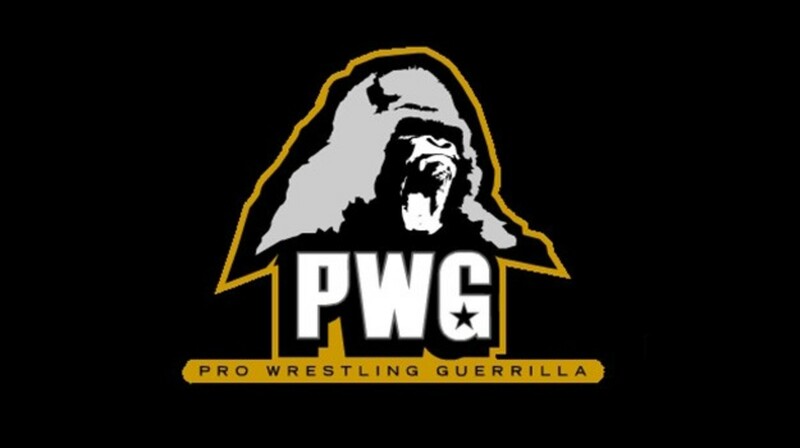 Matches are now set for PWG’s next show, Two Hundred. Bandido will get a crack at the PWG title as he will face Jeff Cobb in the main event. Cobb defeated WALTER to win the championship back in October. The tag team titles will also be on the line. Current champions The Rascalz (Zachary Wentz and Dezmond Xavier) will take on the Lucha Brothers (Penta El Zero M and Rey Fenix) and LAX in a three way bout. New talent coming in for this show include Aussie Open, which consists of Mark Davis and Kyle Fletcher. They will make their debut taking on Best Friends. Trey Miguel, who is associated with the Rascalz, will also make his debut, facing Jake Atlas and Jungle Boy in a three way match.